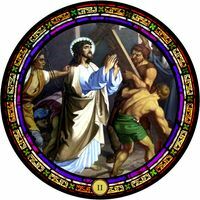 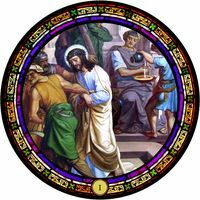 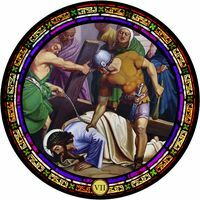 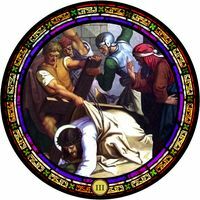 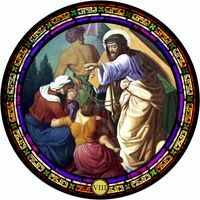 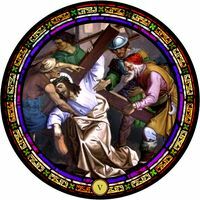 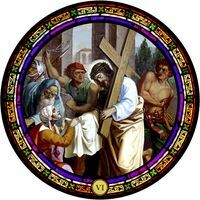 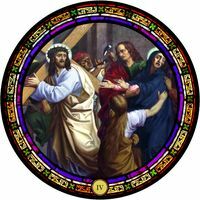 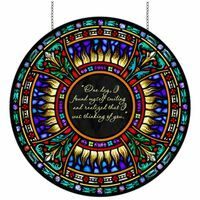 Richly textured and beautifully colored, this stained glass panel features the best in stained glass artwork. 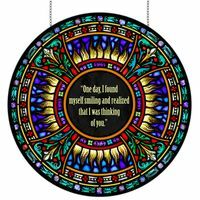 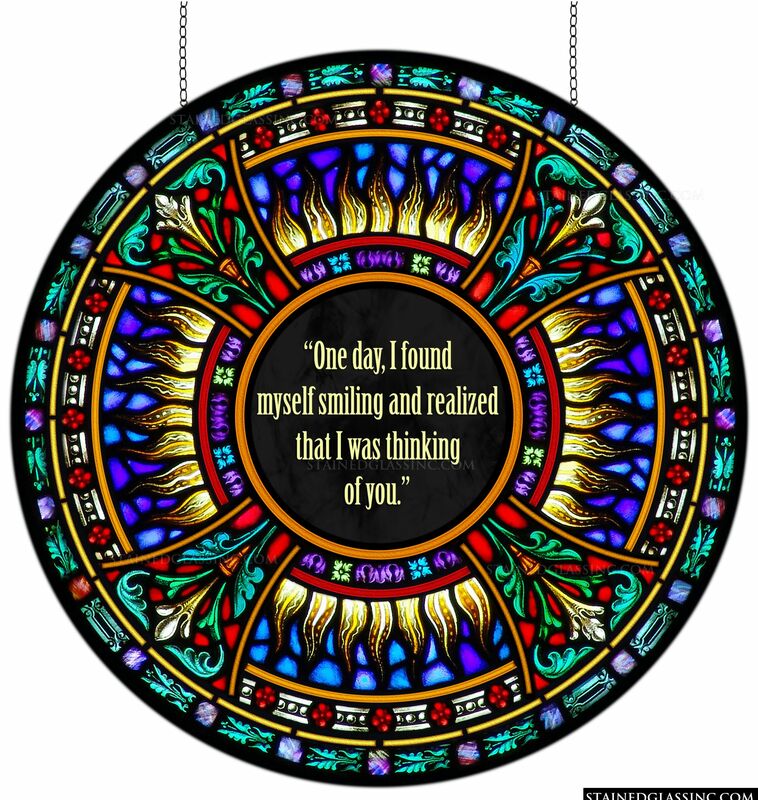 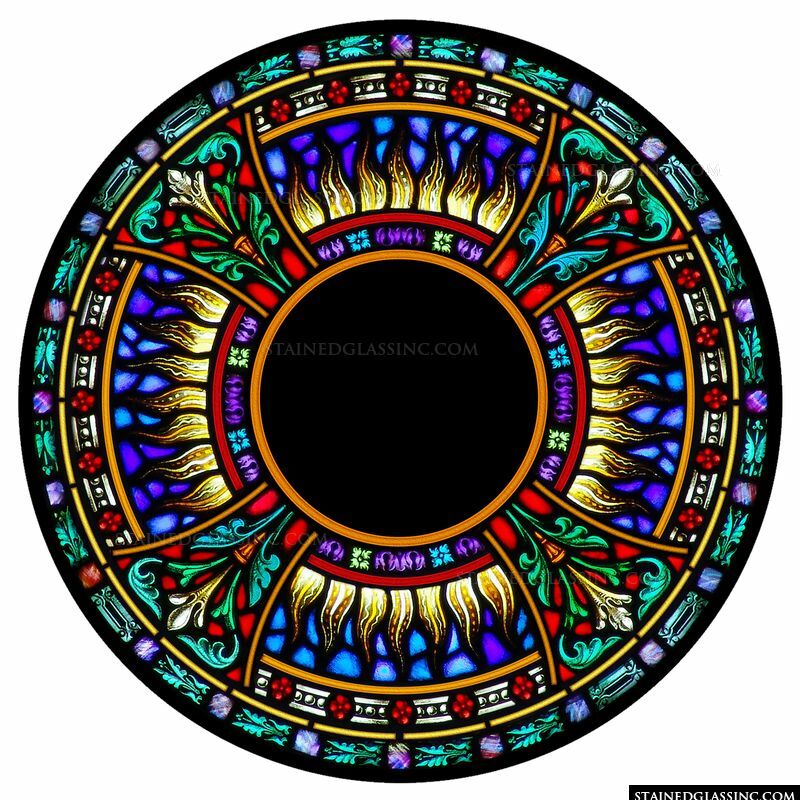 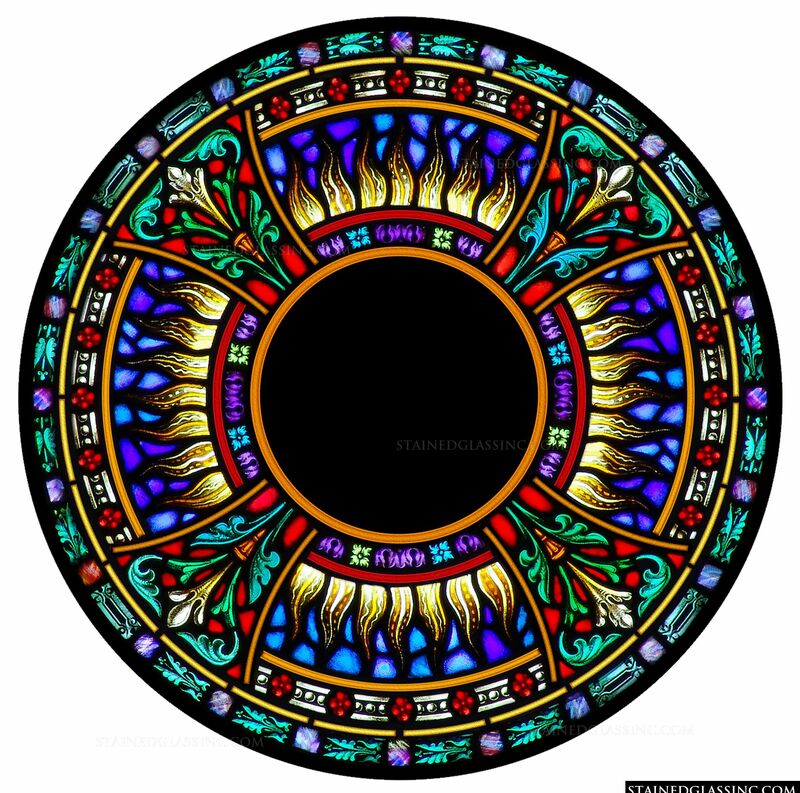 A rainbow of colors make up this unique rose window and really help it shine. 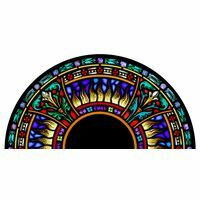 Hang this panel so that natural light may shine through and add color and beauty to your space.